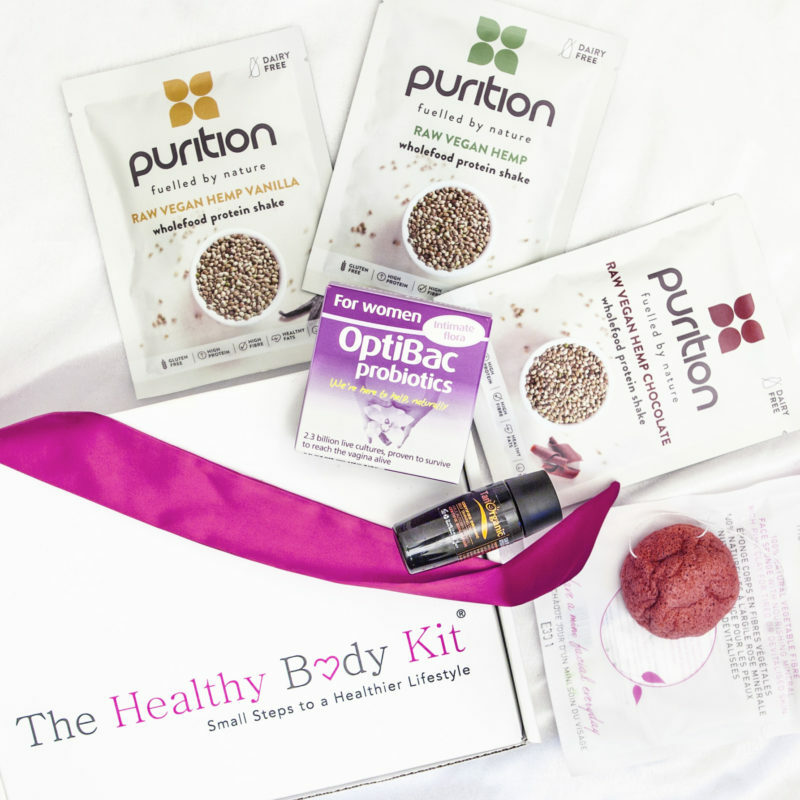 The healthy body kit is a new monthly subscription box designed for women with an interest in fitness, health and wellbeing. 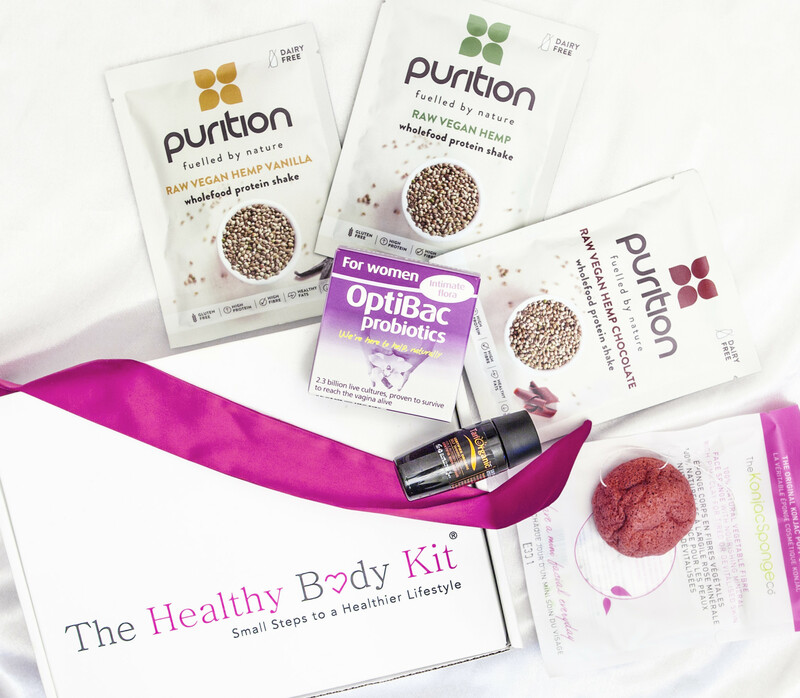 The Healthy Body Kit – more than just a subscription box! 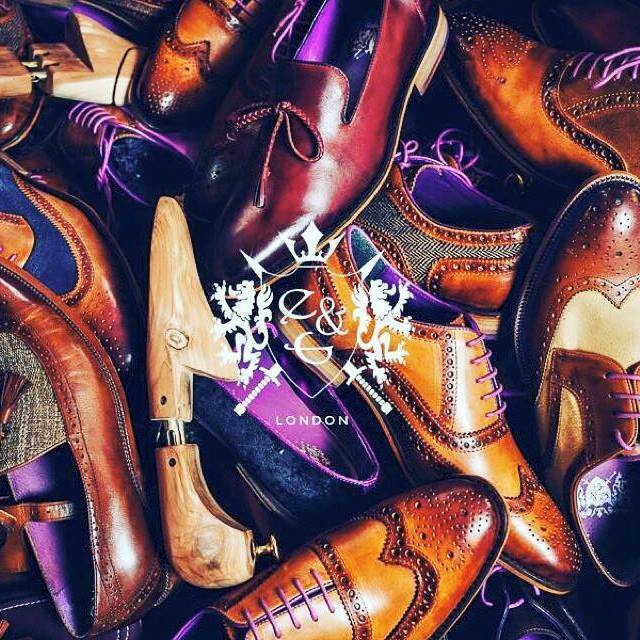 day fitness plan and discounts on your favourite brands.